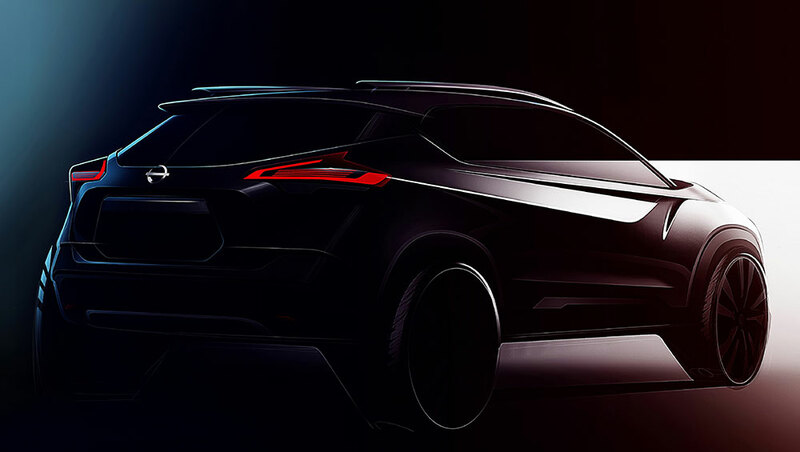 Revealed today, the first sketches of the India model of the All-New Nissan KICKS showcase the evocative flow of its impressive, robust exteriors. With a bold, daring and dynamic design, the new KICKS stands to offer what India’s new consumer wants – agile movement on urban roads with the freedom to explore new terrains. Nissan KICKS’ progressive SUV exterior is engaging and provocative. 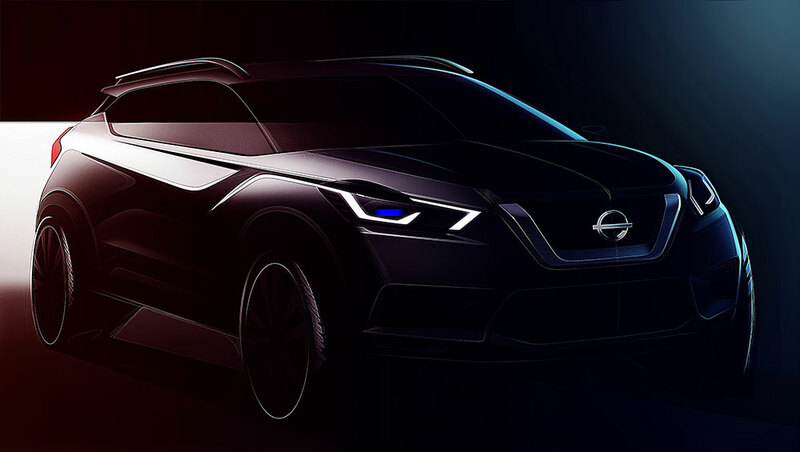 The new V-motion grille, a signature motif in Nissan’s new global design language further adds to KICKS’ distinctive presence.